brunch! my favourite meal of the day… but one that has taken some adjusting to here in nashville. 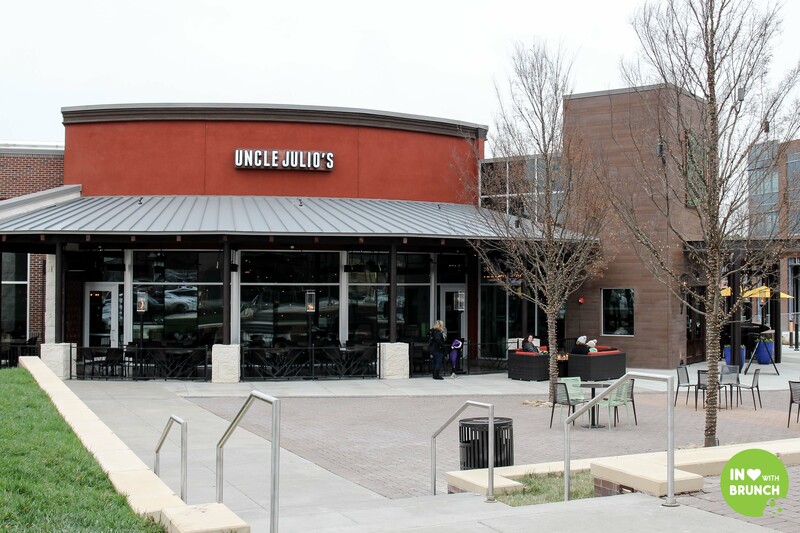 and if you are like me, and have had your fill of gravy-laden biscuits, then you’ll be pleased to know that uncle julio’s is now open in brentwood and serving brunch! and i do love mexican food! so the idea of a fresh and authentic mexican brunch experience got me pretty excited last saturday. 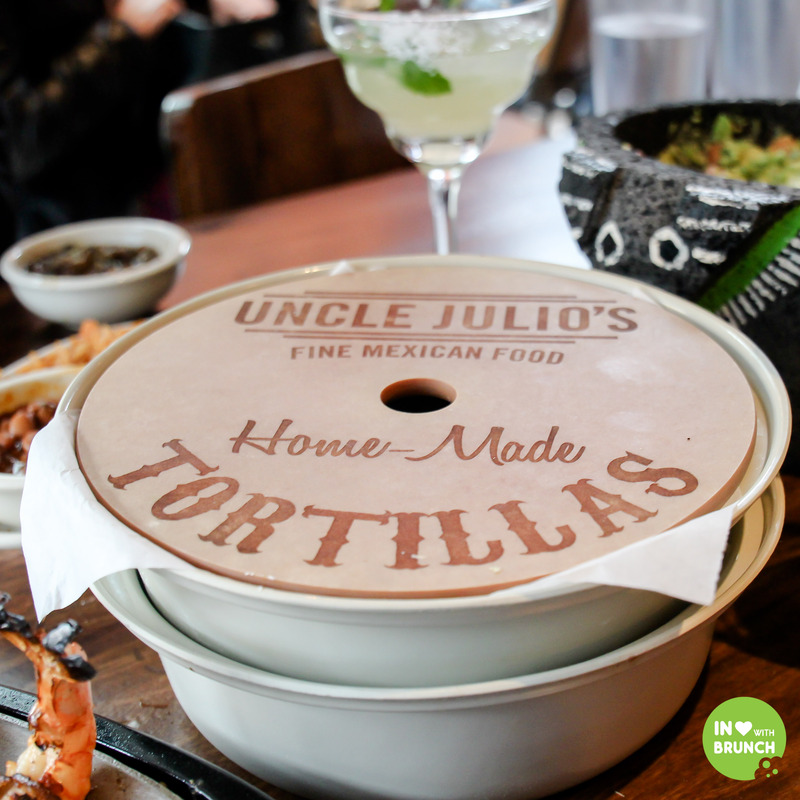 but firstly, a little bit about uncle julio’s… opening in dallas, texas, in november 1986 the brand now has 21 restaurants in seven states including texas, georgia, illinois, maryland, virginia, florida, pennsylvania, and now tennessee. 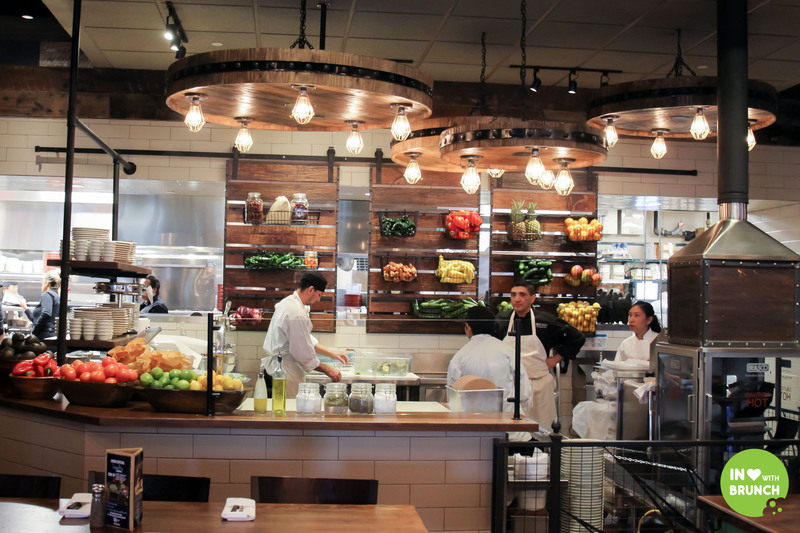 they are committed to providing #madefromscratch mexican food with a unique and authentic experience built around original recipes, fresh ingredients and a welcoming atmosphere. first impressions of the newly fit-out brentwood store is the attention to detail in the décor – from the eye-catching bar to the one-of-a-kind furniture piece sourced from mexico – there is good continuity and a well-thought out mexican theme. i especially loved the tortilla section – where you can watch the tortillas being made on-site from scratch. 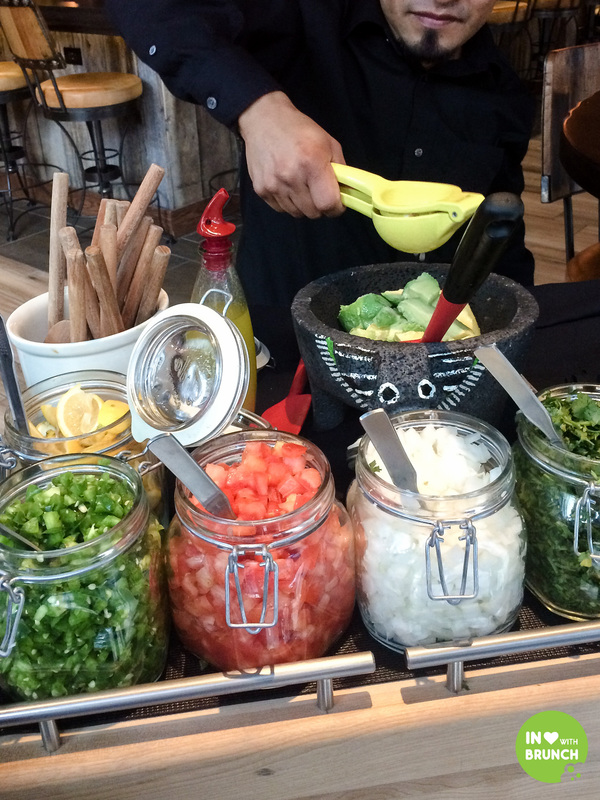 which leads me to our first dish – freshly made guacamole served table-side. 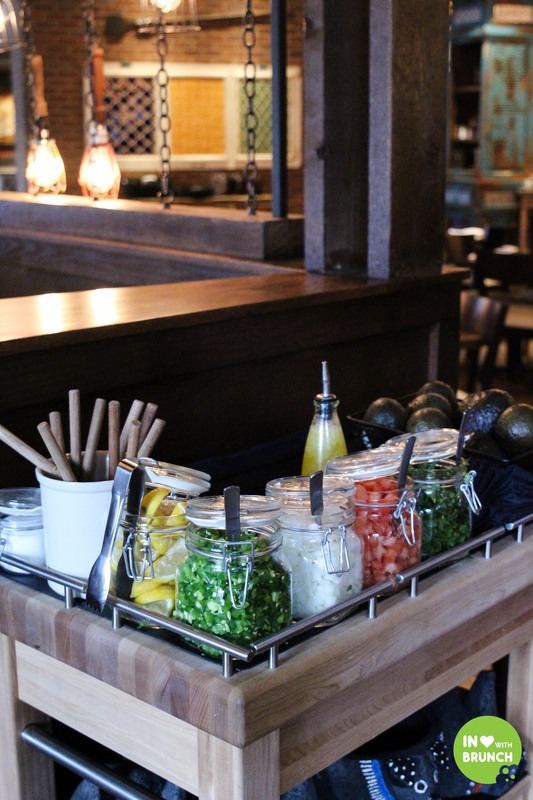 a cart is rolled over to your table and you watch while the server turns your haas avocadoes into fresh guacamole right in front of your eyes – choose the desired spice level and additions like onions, jalapeños, tomatoes, cilantro (coriander)… and wa-lah! 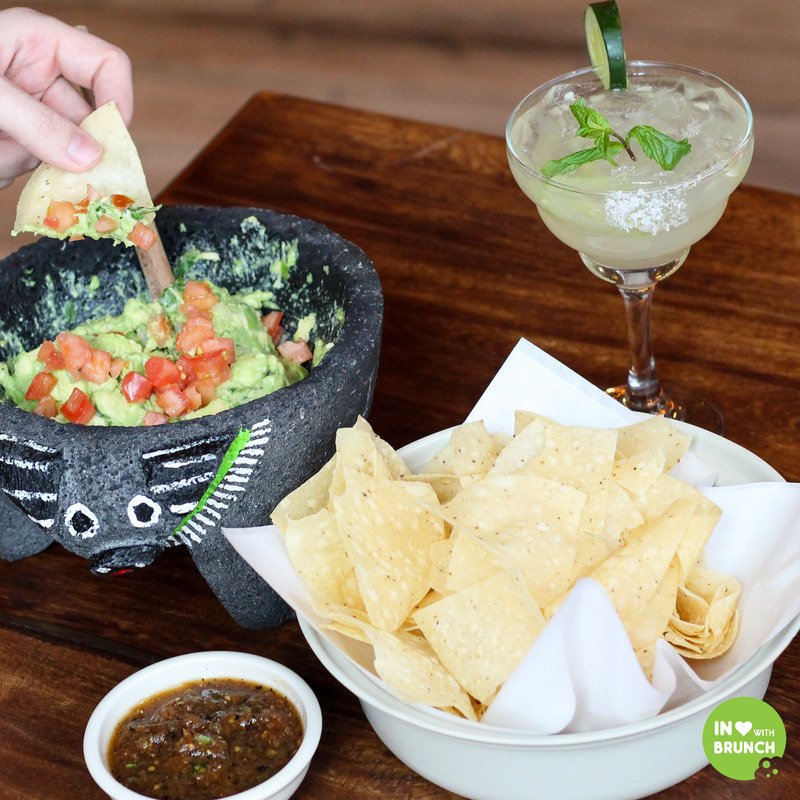 a perfect starter and great to share along with fresh crispy tortilla chips and salsa. 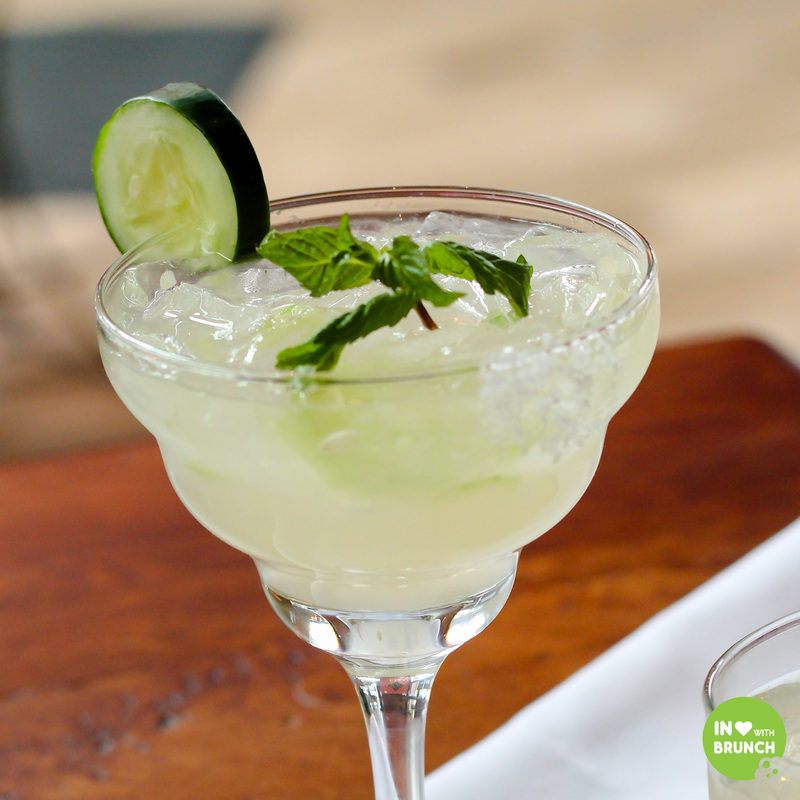 in my opinion, no mexican meal is complete without either 1. sangria or 2. margaritas… and that includes brunch! 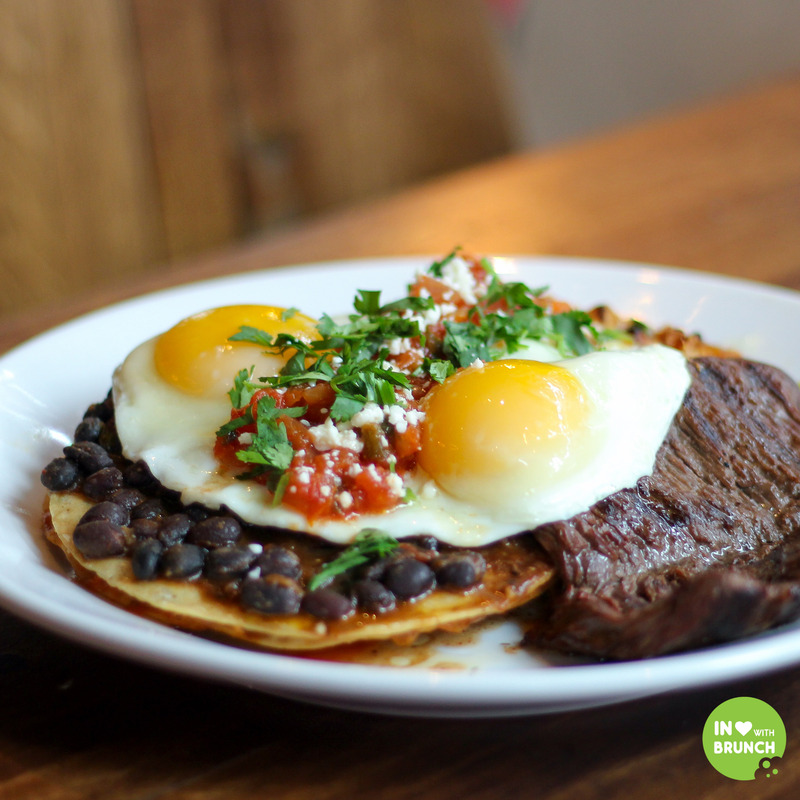 on the food-side, we started with a classic mexican breakfast dish: huevos rancheros. this dish was well-textured with the crispy tortillas providing a perfect base to the gooey fried eggs and black-beans. served with a side of your typical southern brunch potatoes, but with a mexican twist. 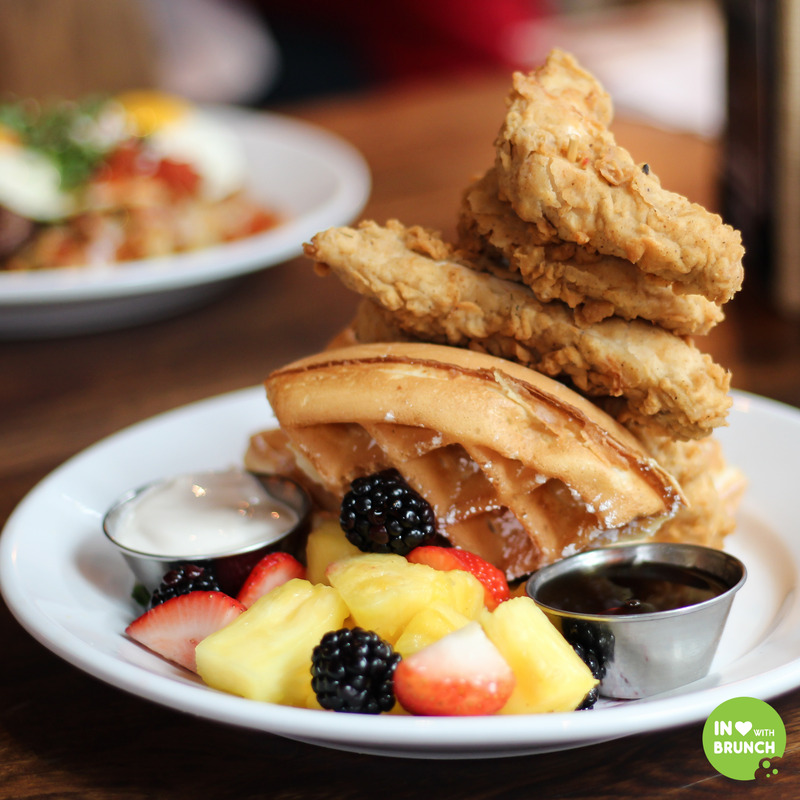 not the least bit mexican, but tasty nonetheless, this heaping tower of chicken and waffles was not only eye-catching, but also delicious. served with maple syrup, fruit and sweet cream – this is how they do it in “the south”! 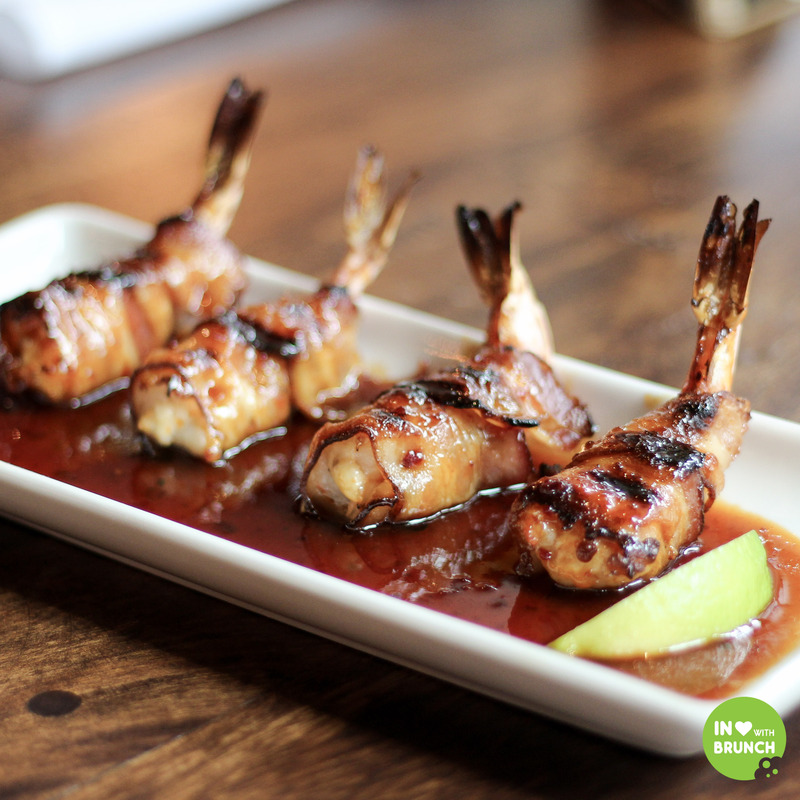 these bite-size morsels packed a punch of flavor full of spice, chipotle and the sweet-sour combination of caramelization and maple syrup. completely addictive, i’ll admit i found it hard to stop eating these! 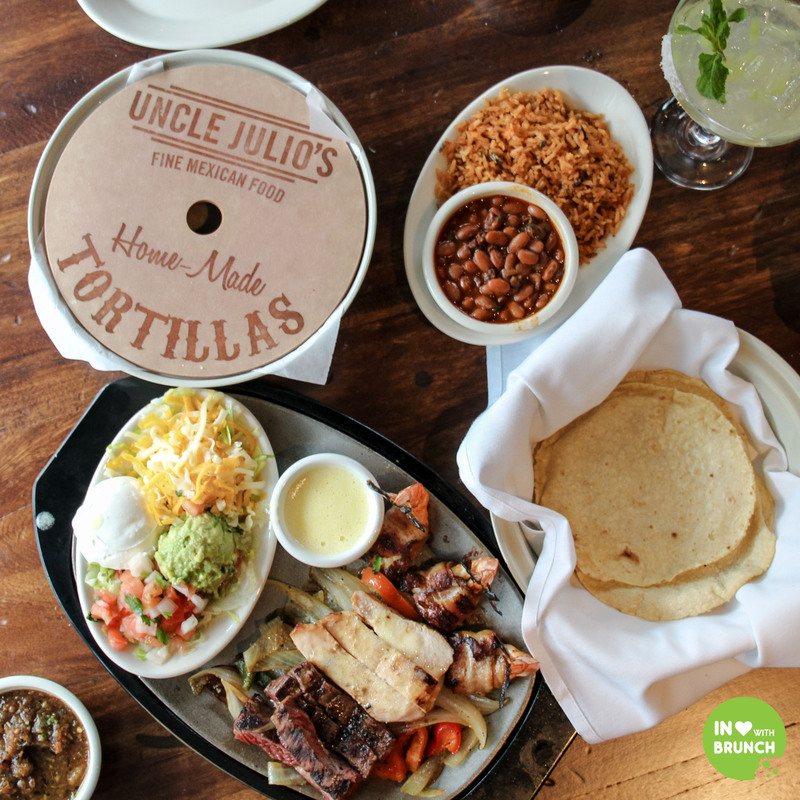 for a more traditional lunch option, we were also served uncle julio’s signature fajitas. the corn and flour tortillas are made in-house, and the steak, shrimp, chicken and beef are cooked on an authentic mesquite grill – giving the fillings a mouth-watering charcoal flavor. add in your own favourite combinations of rice, beans, cheese, guacamole and sour cream… and you’re all set! 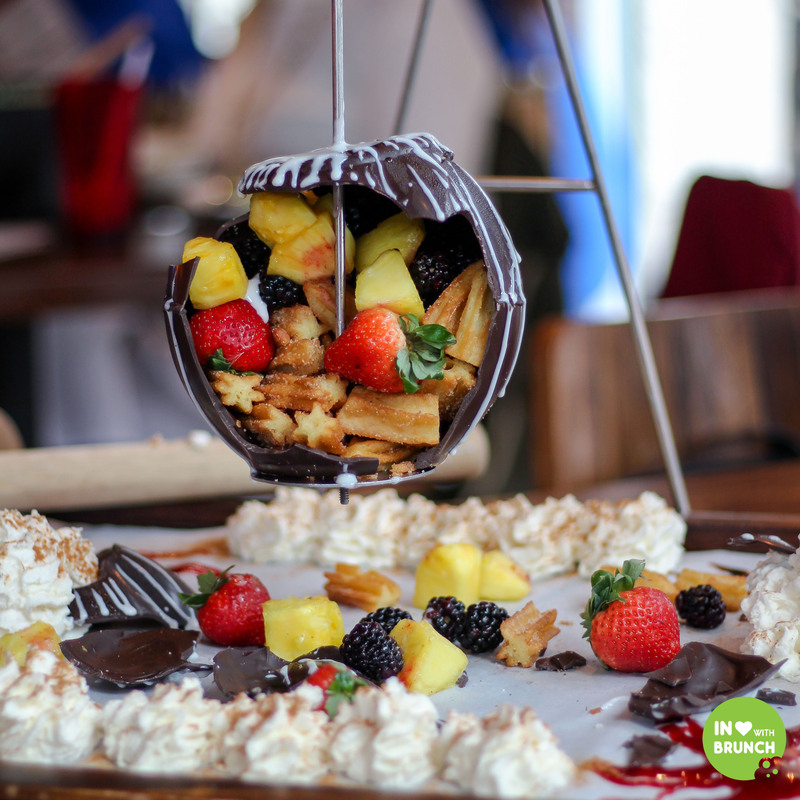 for the pièce de résistance, uncle julio’s chocolate piñata is a super-fun dessert for a special event or large group. 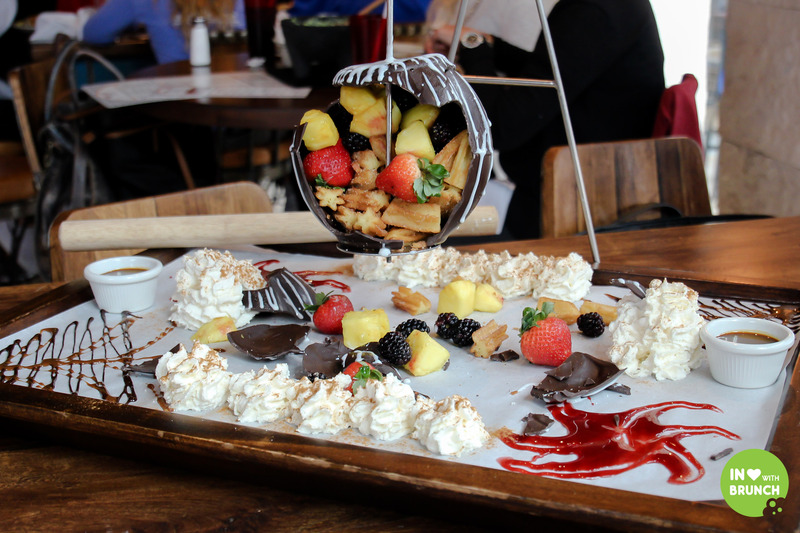 a hand-made chocolate ball hangs from a frame and is stuffed full of fresh fruit and churros. 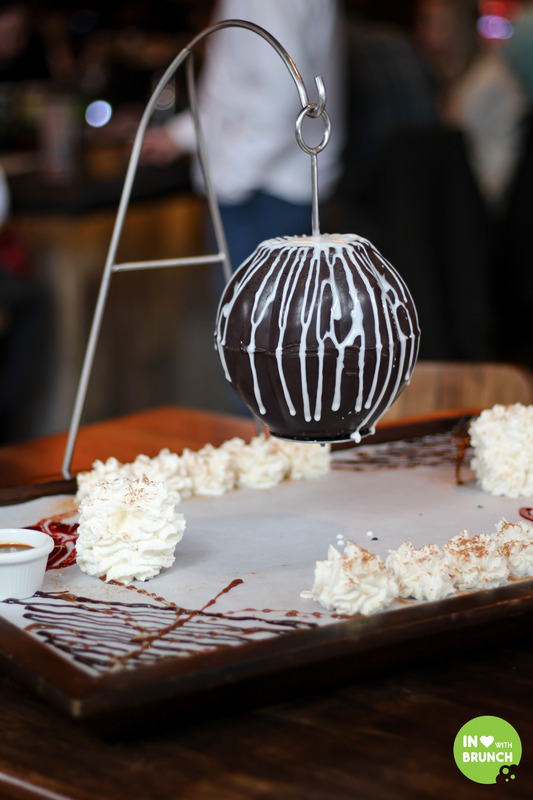 crack open the chocolate ball and your reward awaits… you’ll not only have the whole table watching with baited breath, but most likely the whole restaurant! served with raspberry, chocolate and caramel dipping-sauces and a house-made whipped cream – delish! in summary, we had a very fun and delicious morning! 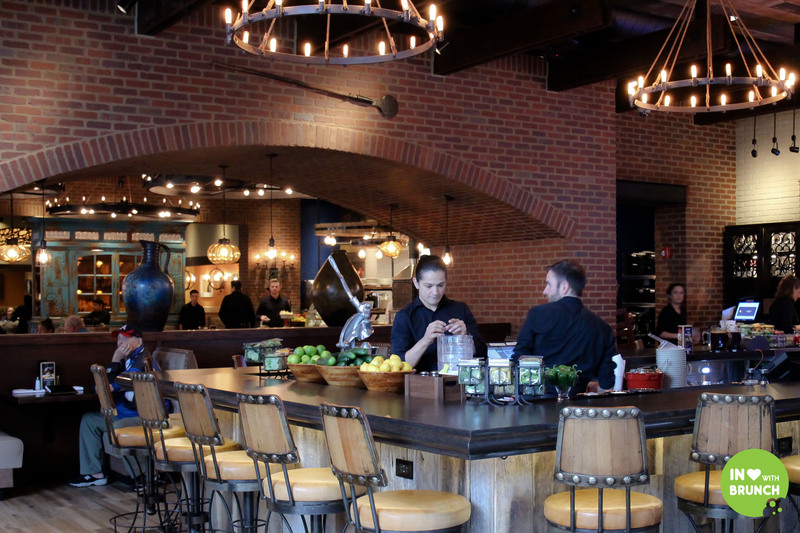 i am so pleased to see a nashville restaurant placing importance on the whole customer-experience – paying attention to the décor, atmosphere and food presentation – which when served alongside fresh and flavor-full dishes goes a long way towards adding to the overall experience! Looks amazing and yummy. 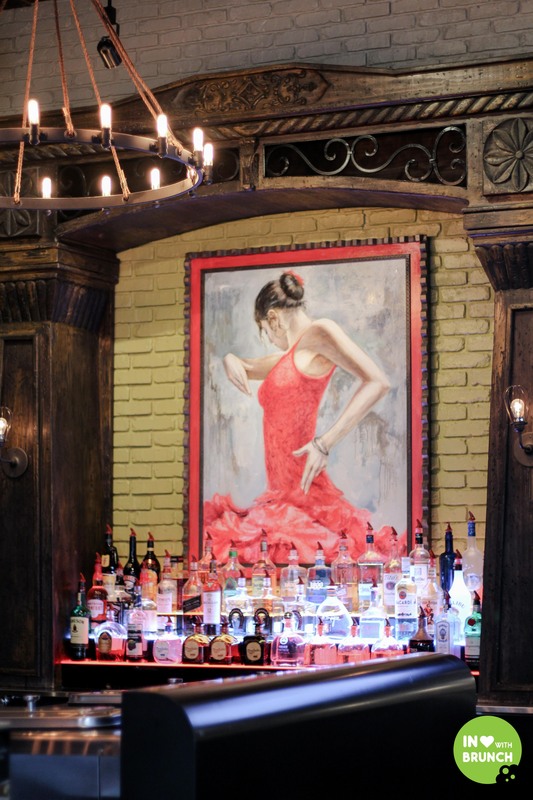 and another great piece of writing In love with Brunch… just one suggestion for us uneducated non-Mexican English-speakers…….. how about adding (pronounced ” ……” ) after some of those Mexican words? I still can’t remember how to say them!